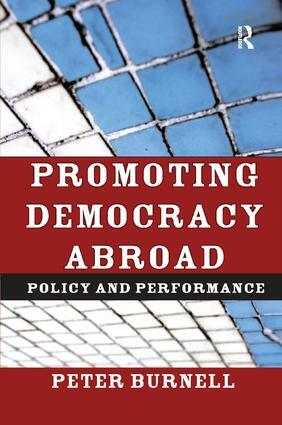 International Democracy Promotion: A Role for Public Goods Theory? Legislative Strengthening Meets Party Support in International Assistance: A Closer Relationship? Is There a New Autocracy Promotion?